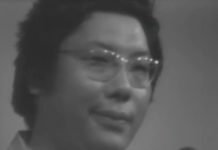 Chögyam Trungpa, Rinpoche was among the first Tibetan meditation masters to come to the West, and among the few to understand the western mind. The qualities he possessed, manifested, and taught his students perfectly matched the needs of that wild period in American culture. 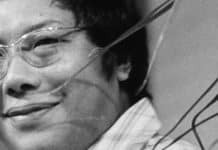 After 20 years of change in society and his sangha of students, there remains a balance between devotion to Chögyam Trungpa, Rinpoche and an openness to welcome other teachers of the Tibetan traditions. A non-sectarian appreciation for the dharma continues to manifest in his centers. 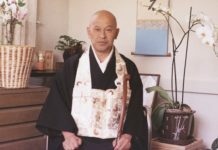 He made the teachings accessible in such a brilliant and heartfelt way, that his students know how to connect with and benefit from the teachers they meet today. The teachers invited by him in the past, those that continue to come today, and all the student practitioners who benefit, owe a debt of gratitude to him. 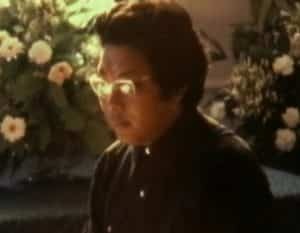 On this anniversary of Trungpa Rinpoche’s parinirvana, I express my respect and pray that his enlightened activity may continuously flourish until samsara empties. 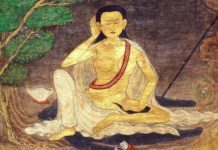 Born into a Tibetan community in Amritsar, India, Geshe Tenzin Wangyal Rinpoche was trained from an early age in both the Buddhist and Bön traditions. 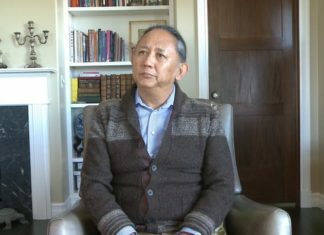 He has lived in the United States since 1991 where he is a prominent dharma teacher with a strong emphasis on Bön, Dzogchen, and dream yoga. 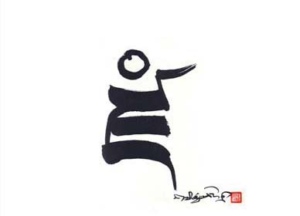 Rinpoche is the founder and director of the Ligmincha Institute, and he teaches widely in Europe and North America.